Approximately 1h (no intermission). There will be a 30min post-show dialogue after every performance. 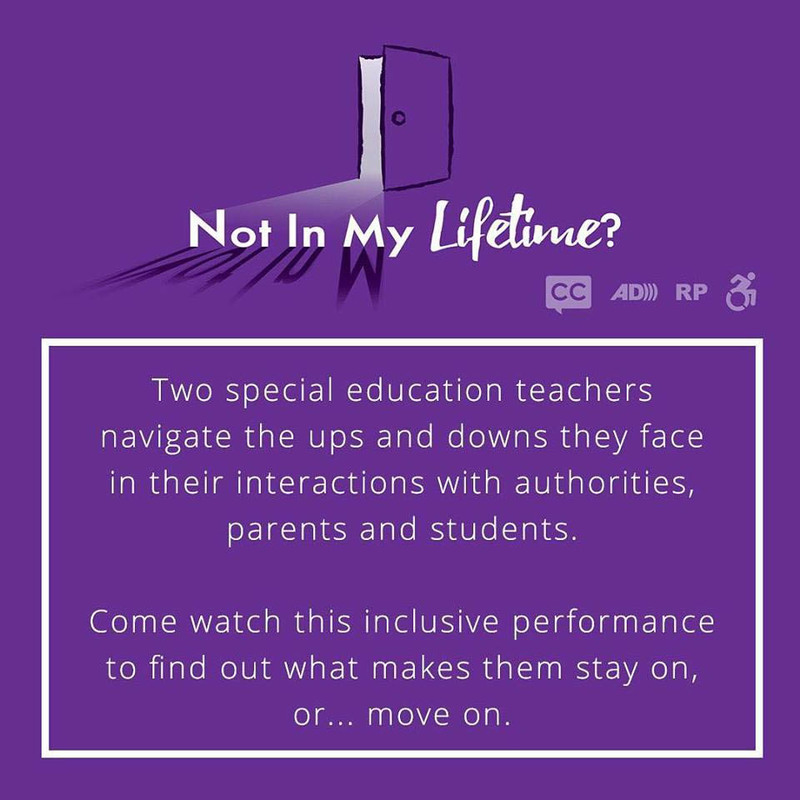 Two special education teachers navigate the ups and downs of school life and examine the challenges they face in their interactions with authorities, parents and the students themselves. This inclusive theatre performance shines a harsh but much-needed spotlight on the field of special education, one which is usually overlooked or obscured by platitudes. It also examines what makes special education teachers stay on... or move on. Audience are advised to come in comfortable attire as you will be seated on chairs, stools, low stools, beanbags, cushions, rugs and straw mattresses. The chairs, sourced from many different places, each has a unique backstory and reflect the diversity of the audiences and their experiences.